Well, we’re still figuring that out. We know we’re a showcase of new works by emerging and established women-identifying writers and directors. We know we’re a node of the fabulous Women’s Center for Creative Work. And we know that we want to be a resource for women looking to develop new work and find new collaborators, but how we’re going to get there is a work in progress. In fact, we need your help. 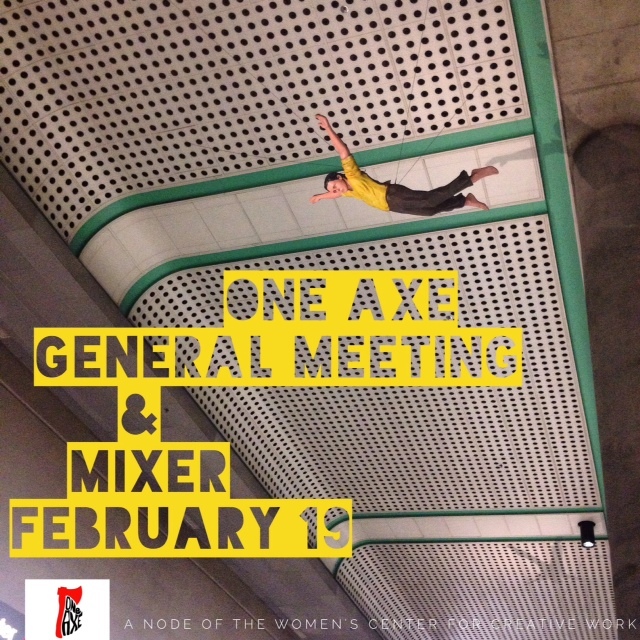 So please join us at our inaugural One Axe General Meeting & Mixer at the Women’s Center for Creative Work space, THURSDAY, FEBRUARY 19. 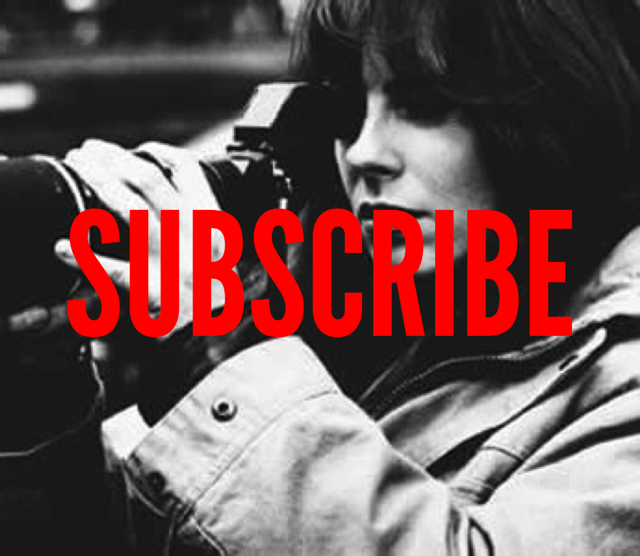 We are producers, writers, actors, and directors actively raising the profile of women creators by producing a quarterly live showcase of short plays and scenes by emerging and established artists. At our first Mixer, writers will have the chance to chat up directors, and directors can troll the room for new muses. It’ll be like speed dating for creatives. We hope that some new and unusual collaborations will spark among you, so we can cull from these collaborations for our showcases. Sip on some wine, shamelessly promote your work, and tell us what you’d like out of One Axe. Would you like monthly directing workshops? Would you like a scene-study group? Would you enjoy a crash course in dialogue punch-ups? Let us know, and we’ll do our best to deliver.